As most people in America know, our dependence on foreign oil continues to cost our country dearly. While solar energy and alternative fuels are being developed, fossil fuels appear to be our only affordable choice for now. That is why Southland Custom Homes focuses on being a leader for building true luxury and eco-smart technology into our homes. Southland Custom Homes has been on the forefront of sustainable, eco-friendly new home building for more than 38 years. We have chosen to add the following economical and sensible energy saving, green features to all of the new homes we build. Not only is it environmentally friendly, it is the right thing to do! Plus, it saves you money for years to come. All of the following eco-smart green features will increase your comfort and reduce your energy use by as much as 25%. 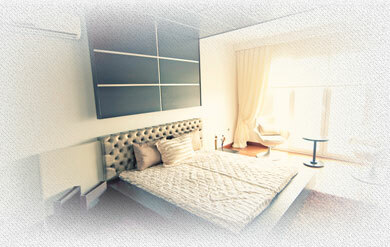 An eco-smart home consumes less energy and wastes fewer natural resources, enabling you to become part of the solution. Air infiltration is the main source of excessive energy use, as well as allowing pests, dust, and moisture to enter your home. That is why Southland Custom Homes uses the ZIP® Roof and Wall Framing System, proven to reduce air leakage by up to 82%! This is just one of the many eco-smart, green features we include in our new, custom built homes. At Southland Custom Homes we make it our mission to build a high quality, eco-smart, custom home for less. You can rest easy knowing that our Green Features make your new Georgia home energy-efficient, environmentally friendly, and economically sensible. So contact us today to find you how you can start building green now! 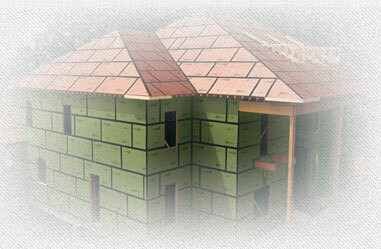 Far sturdier than conventional roofing felt and house-wrap, ZIP System wall and roof sheathing combines a structural engineered wood panel and water-resistive barrier all in one. 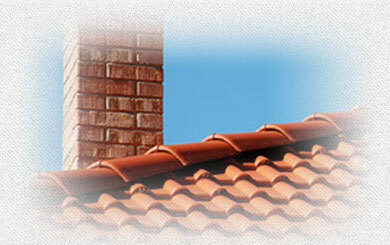 Every house needs a roof, so why not do it right the first time. Eliminating aspects of a roof that can cause damaged by using elements that can prevent water and weather damage before it has a chance to occur is just smart building. 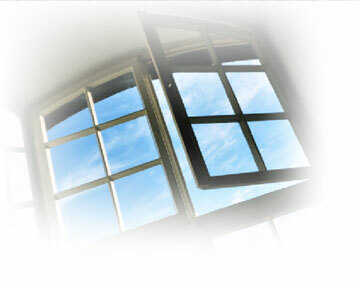 Low-E (or low emissivity) insulated glass windows are designed to keep heat near their sources of origin. In the summer months, the sun heats up the outdoors, and the warmth tries to enter the home. 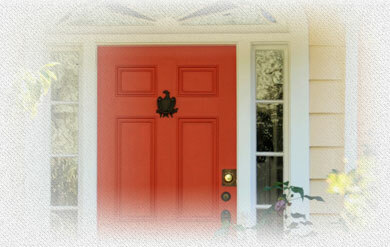 Exterior door insulation is essential to keep out unwanted weather damage and other elements. The quality of your door affects your monthly power bills. 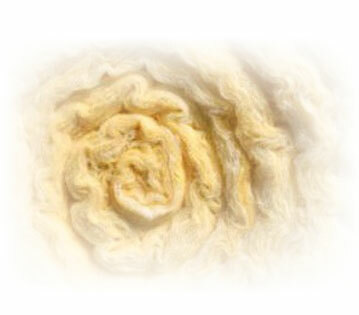 Typically fiberglass insulation is installed within the walls, above the ceiling and below the floor of the home. 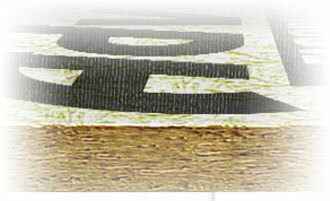 Because fiberglass insulation is inexpensive it is a cost-effective, energy-saving product. It is possible that half of the energy used in homes is from heating and cooling systems. So the importance of making smart decisions about heating, ventilation, and air condition systems can have an incredible influence on your monthly energy and electric bills. Air infiltration is when air flows through holes and cracks in the house walls, ceiling and floor. Air infiltration is minimized when insulation is done correctly. 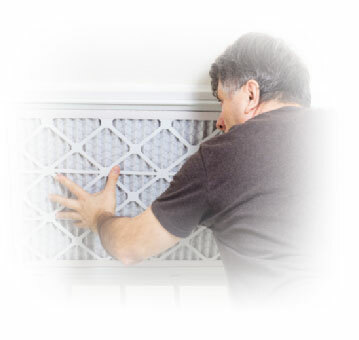 Unfortunately, there are many other areas where air can penetrate through a home's exterior. When building a house there are so many different aspects to think about. When building a 'green friendly' house, there many elements that step into play. Not only are the building materials important for the actual structure and building of the home, but so are the appliances and mechanical systems. 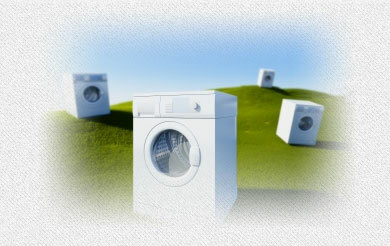 Most green features help save money on your energy bills all the while reducing your energy expenditure. But water saving features helps you save on your energy bill, but also on your water bills. 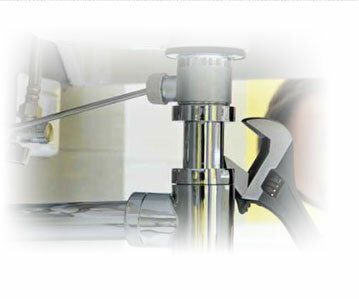 At Southland Custom Homes we employ several water saving green features standard in every home.